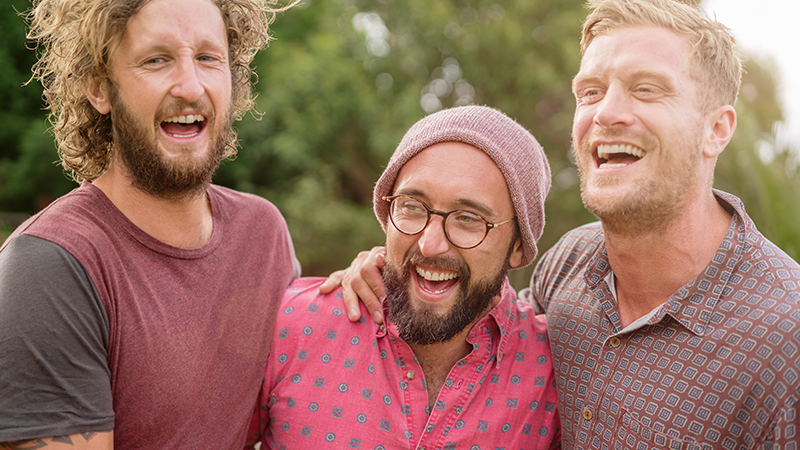 Healthy Male (previously known as Andrology Australia) is a national organisation that provides easy access to the latest scientific and medical research on male reproductive and sexual health. Our aim is to make this information available to everybody, regardless of gender, age, education, religion or ethnicity. To do this, we collaborate with Australia’s leading researchers, specialists, clinicians and educators to develop information that fills the gaps in men’s health. Healthy Male is supported by the Australian Government Department of Health. How do we help Australian men? At Healthy Male, we provide evidence-based, easy to understand information on male reproductive and sexual health. We engage with the Australian public to improve knowledge and understanding of these issues through social media, email and print newsletters, advertising, our website, and through partnerships with other health organisations. We also support hundreds of organisations, sporting teams, community groups and Men’s Sheds across Australia, distributing engaging health messages and quality health information. How do we help health professionals? At Healthy Male, we champion an evidence-based approach that encompasses reproductive and sexual health issues and the chronic and related health issues associated with them. Our work helps to fill the gaps in preventive health, health promotion, and education needs for male reproductive and sexual health, and the associated and related chronic health issues. We aim to enhance the current and future workforce capacity in male reproductive health through the development and release of education and training programs for health professionals. Additionally, we provide best practice guidelines for professional communities. A healthier life for all men and boys. To promote health and wellbeing in all aspects of life, with an evidence-based approach that encompasses andrology (the study of the functions and diseases specific to males, especially of the reproductive organs), and the associated and related chronic health issues.